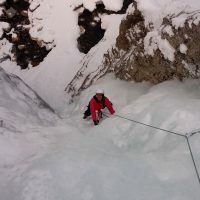 This long weekend is designed to take your skills and climbing experience to the next level by continuing the learning, this is a great progression if you attended the Ice Review Plus course or have a few days of Ice climbing experience under your belt. 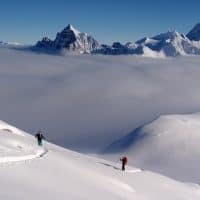 It is a great way to meet like minded people and be taught the highest standards in safety, efficiency at an advanced level by ACMG/IFMGA Mountain Guides. 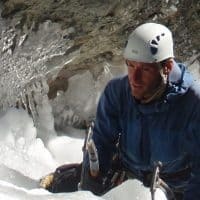 The first two days are focused on advanced climbing movement and progressing your climbing grade and confidence, we will review building ice screw anchors and placing screws while leading routes. The third day we will climb one of the many classic multi pitch routes in the Bow Valley. 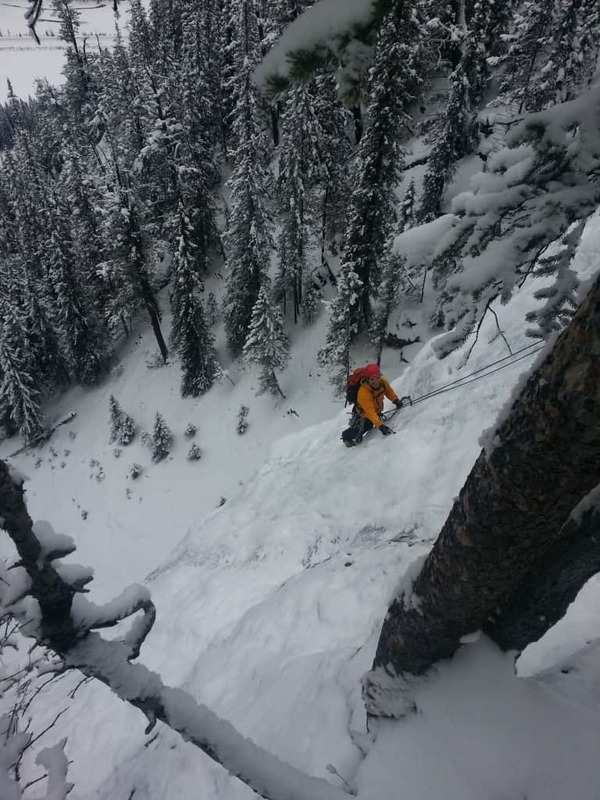 This is a Bow Valley, Kananaskis and Ghost River based course. 6:1 Guest to guide ratio for instruction courses 2:1 guest to guide ratio for multi-pitch climbs. 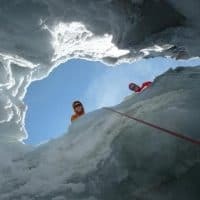 All guides are certified by the ACMG and or the IFMGA and the CAA, and have many years of climbing experience, your in good hands! If you attended the Ice Review or Ice Review Plus courses you will receive 10% off of the Progression course.